10 day FREE trip heritage trips to Israel for young adults of Jewish heritage, aged 18–32. 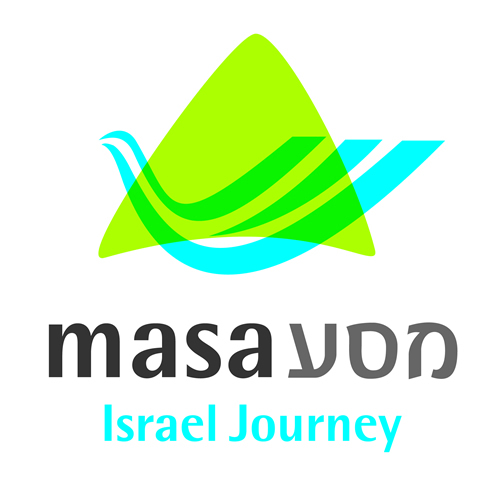 During their trip, participants, most of whom are visiting Israel for the first time, are encouraged to discover new meaning in their personal Jewish identity and connection to Jewish history and culture. Hillel of Silicon Valley are staffing a bus for students studying and/or living in the Silicon Valley area. This August, Students Supporting Israel and Hillel of Silicon Valley will be taking students leaders from SJSU to an educational journey in Israel for 10 days. 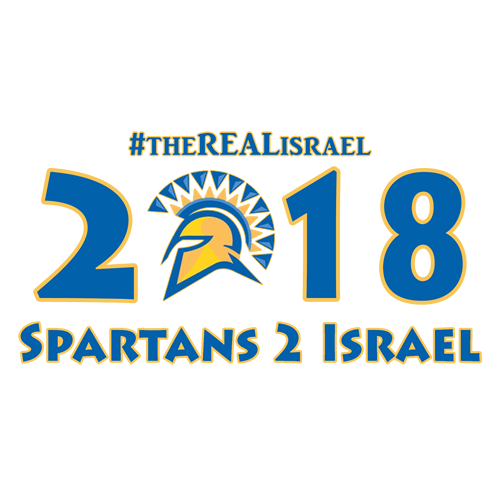 We are looking for journalists from Spartan Daily, student leaders from different student groups, Fraternities and Sororities on campus to join us for intense 10-day educational journey to Israel where we will meet different speakers, discuss the different topics regarding Israel including history, culture, human rights, and political issues. We will travel around the country including Jerusalem, Tel Aviv, Haifa, Jaffa, the West Bank and the Gaza border. 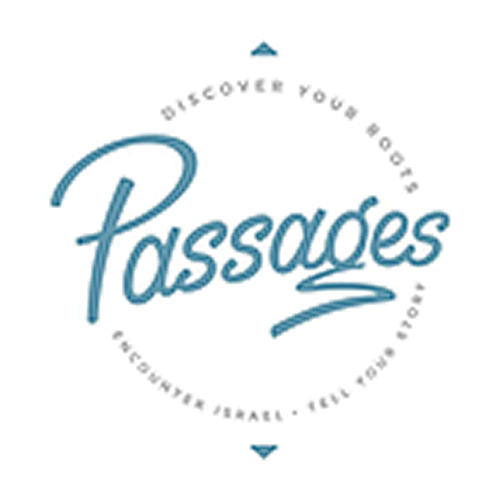 Passages’s itinerary is designed to accomplish the two: to point trip participants to the roots of their Biblical faith and to introduce them to the complex landscape of modern Israel, with the goal of building bridges of understanding and friendship between our two countries. The itinerary includes visits to foundational biblical sites as well as sites relevant to the history of the modern Jewish state. Participants will hear from a diverse set of speakers and local people throughout who will help the student understand Israeli culture, government and economy, the Israeli-Palestinian conflict and geopolitical and security issues surrounding Israel. Summer internship for students in Israel. The internship connects students to companies in Israel in their major. Onward Israel is designed as a second peer experience in Israel and a Birthright follow-up program. It is intended for Jewish undergraduates and young professionals between the ages of 19-27, who have previously participated in a peer program in Israel. The goal of Onward Israel’s programs is to provide participants with an immersive resume-building experience in Israel, featuring opportunities such as internships, academic courses, and fellowships. 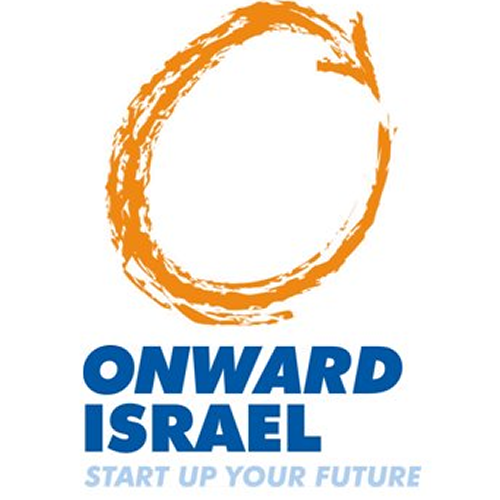 Onward Israel offers a competitive and attractive venue for young people seeking such experiences at affordable prices, and for time periods ranging from six to ten weeks. While meeting the individual needs of the participants and allowing them to advance their resumes, Onward Israel speaks directly to the interests and concerns of young adults entering the labor force in a globalized world. Our programs maximize opportunities for cross-cultural immersion, a feature that is highly prized by employers and academic institutions. 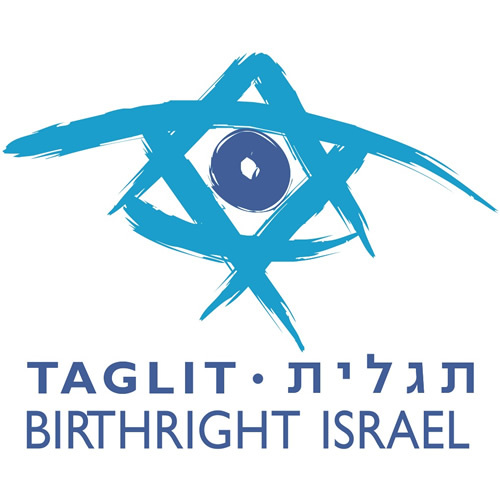 Birthright Israel Excel is the lifelong business fellowship that engages talented Jewish young adults interested in making a tangible impact in business, tech, entrepreneurship, the Jewish community and the State of Israel. Excel Fellows join the community after being selected for a competitive 10-week professional summer experience in Israel in either the Business or Ventures track. All Fellows participate in workshops with professionals from a variety of sectors of Israeli society, leadership training, and weekend excursions. 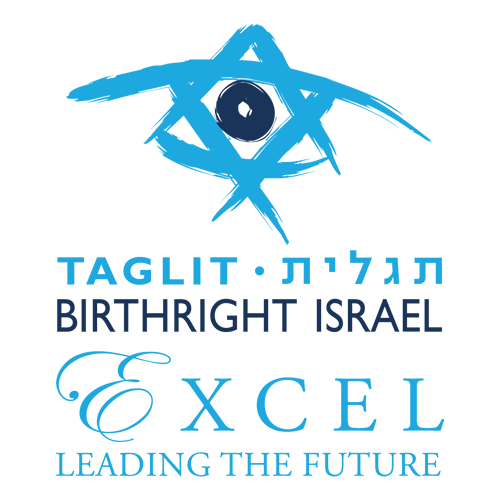 In addition to North American and Israeli Excel Fellows, BR Excel incorporate top-level Israeli and North American business people and lay leadership in our communal infrastructure as mentors, advisers, partners and contributors to our global efforts. Excel’s network of innovative and motivated individuals collaborates regularly through professional development, business endeavors, philanthropic and social opportunities. We host annual conferences in New York and Israel, offer one-on-one mentorship, and develop inter-organizational partnerships and new initiatives that reach out to the wider Jewish and young professional communities. By investing in the members of our community, we are investing in the future of cutting-edge business, social impact, Israel and Jewish communal life worldwide. We are guided by principles of excellence and integrity which our affiliates take forward as lifelong members in the Excel community. ISRAEL21c was founded in 2001, in the wake of the Second Intifada, to broaden public understanding of Israel beyond typical portrayals in the mainstream media. Act.IL is a joint venture of the Israeli American Council (IAC) and the Interdisciplinary Center (IDC), based on IDC’s “Situation Room” that was founded during Operations “Pillar of defense” (2012) and “Protective Edge” (2014). Acy.il’s vision is to create an online community that will act to promote a positive influence on the international public opinion towards the state of Israel via social media platforms. Anyone, Anywhere, Anytime. Hasbara Fellowships is a leading pro-Israel campus activism organization working with over 80 Universities across North America. 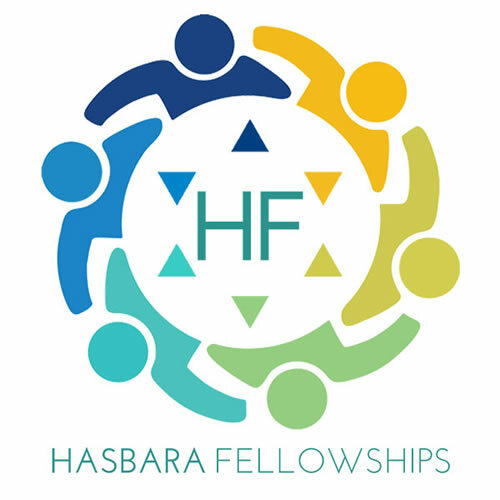 Hasbara Fellowships, a program spearheaded by Aish HaTorah since 2001, brings hundreds of students to Israel every summer and winter, giving them the information and tools to return to their campuses as educators about Israel. So far, Hasbara Fellowships has educated over 3,000 students on over 250 campuses. Upon returning from the program, the Hasbara Fellows receive support from our staff, as well as access to various campaigns, programs, speakers and other materials and tools. Hasbara Fellowships focuses on college campuses, but the information and tools offered are applicable for other forums as well. 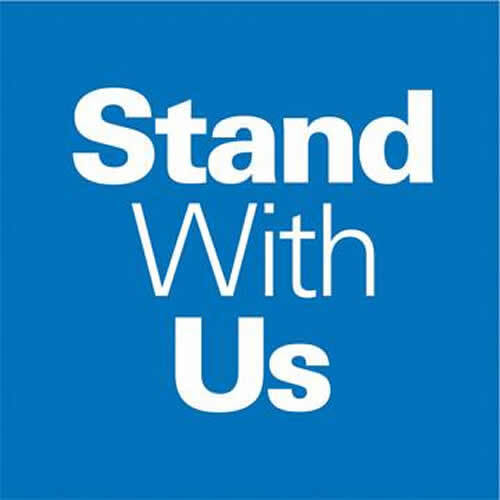 StandWithUs is an international, non-profit Israel education organization. Founded in 2001, our staff and volunteers are inspired by our love for Israel and the belief that education is the road to peace. StandWithUs is dedicated to educating people of all ages about Israel and to combating the anti-Semitism and extremism that often distorts the issues. We believe that knowledge of the facts will correct common prejudices about the Arab-Israeli conflict, and will promote discussions and policies that can help promote peace in the region. Through cutting edge print materials, speakers, programs, conferences, missions to Israel, campaigns, social media and other internet resources including educational films, we ensure that the story of Israel’s achievements and ongoing challenges is told in middle schools, in high schools, on college campuses and in communities around the world. Based in Los Angeles, StandWithUs has eighteen offices and chapters across the U.S., Canada, Israel and in the UK. We also host programs in South Africa, China, Europe and Australia. 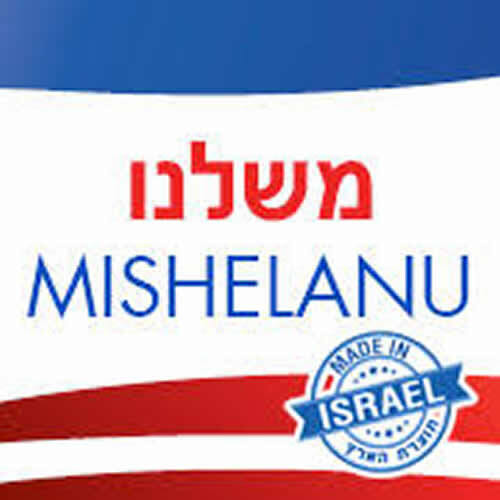 Looking to join the Silicon Valley Mishelanu group? 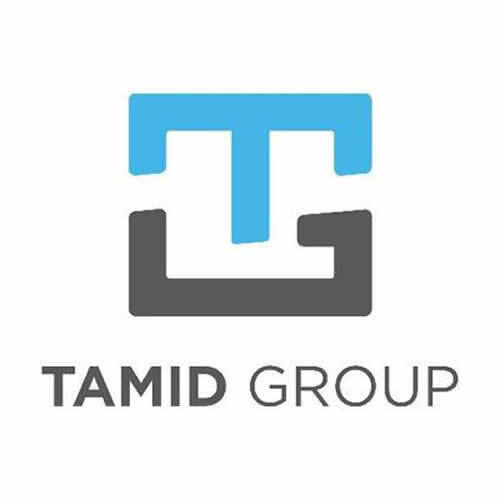 TAMID Group’s program is designed to offer experiential business learning. Beginning with an interactive classroom curriculum, the program soon progresses to give members hands-on experience with companies in the heart of the startup nation. TAMID has chapter across the country and looking to open an active chapter with Hillel of Silicon Valley’s campuses. 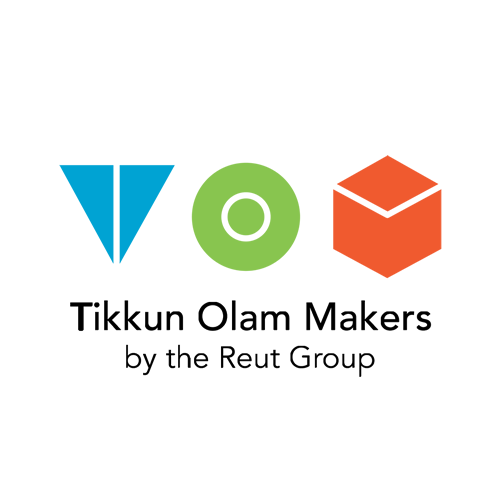 Tikkun Olam Makers (TOM) is a global movement of communities connecting makers, designers, developers and engineers with people with disabilities (aka – ‘Need-Knowers’) to develop technological solutions for everyday challenges. 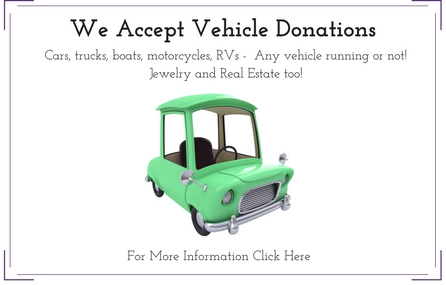 Designs are free and available for any user to adapt for their needs. Local TOM Communities organize Makeathons and Developer Groups, bringing together Makers, engineers, designers, innovators, problem solvers and Need-Knowers (people with a deep understanding of specific disability challenge) to develop solutions for everyday challenges. Community members then document the solutions on the Open Makers Market, making the designs available and free for users around the globe. 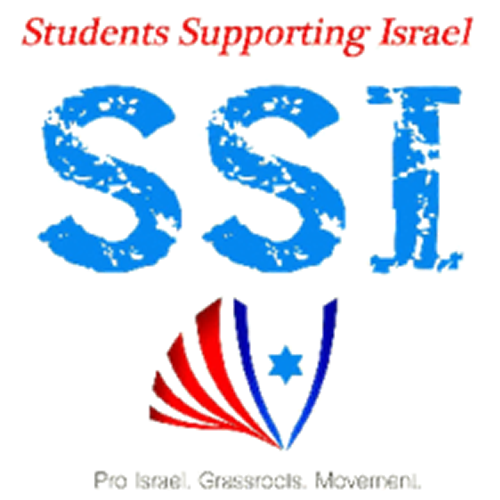 Students Supporting Israel (SSI) is an international Israel advocacy grassroot movement with campus chapter worldwide. SSI’s mission is to create and promote a respectful dialogue on campus regarding the state of Israel. As part of our programming on campus, we will provide information by tabling and holding events about Israel’s culture, social activism, humanitarian aid, history, Jewish heritage, art, music, human rights, and politics through a variety of programs that would include speakers, presentations, art and history exhibits, and roundtable discussions. Our club will work to reach out to various clubs on campus and faculty in order to collaborate and bring different programs. Our purpose is simply to bring a respectful dialogue to campus and engage in conversation on various topics. Beneficiary of the Maccabee Task Force, Jewish Federation of Silicon Valley and the Jewish Community Federation of San Francisco, the Peninsula, Marin, and Sonoma Counties, H & J Ullman Philanthropic Fund, Koret Foundation, Myra Reinhard Family Foundation, MZ Foundation, Milton & Sophie Meyer Fund, and Adam & Gila Milstein Family Foundation.